We provide asset managers with a client data platform and related software solutions, services, and integrations. All are designed to help you leverage your existing data and systems to drive more intelligent and effective distribution strategies. With over 20 years of experience, technical strength, and industry knowledge, we have established a reputation as the premier partner for asset managers seeking to enhance their distribution efforts. Our solutions help asset managers use data to focus distribution efforts and drive asset growth. 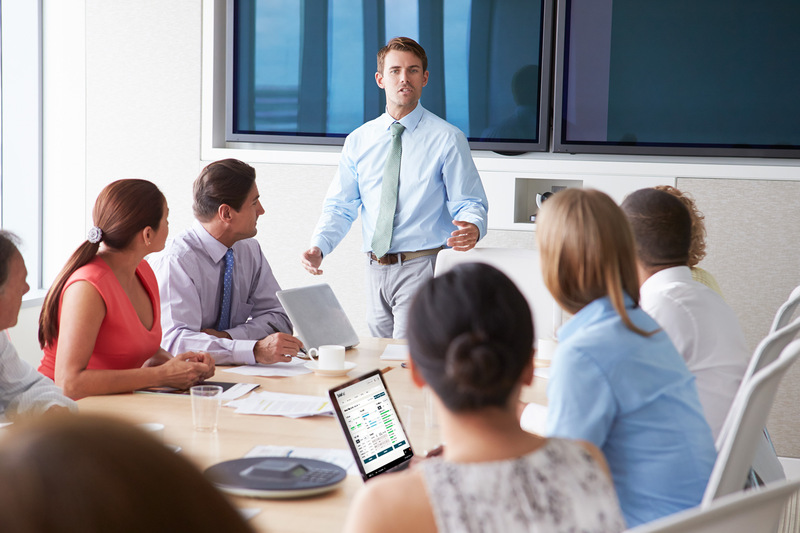 Our client community collaborates together to overcome common industry challenges and achieve similar goals. We develop software, provide services, and integrate data for asset managers only. We know financial services and we're always learning more to help you distribute products intelligently. We work with asset managers and industry partners to solve challenges unique to the financial industry. Our sole focus on the industry and our targeted solutions have provided our clients with a distinct advantage over their peers. Find out more about the events we participate in—those we facilitate for sharing best practices, discussing challenges, and improving our solutions, and those we attend to take part in the industry. We are seeking talented and passionate individuals to join our growing team. Help us as we strive to be the most respected and in-demand solution partner supporting intelligent distribution in the asset management industry. 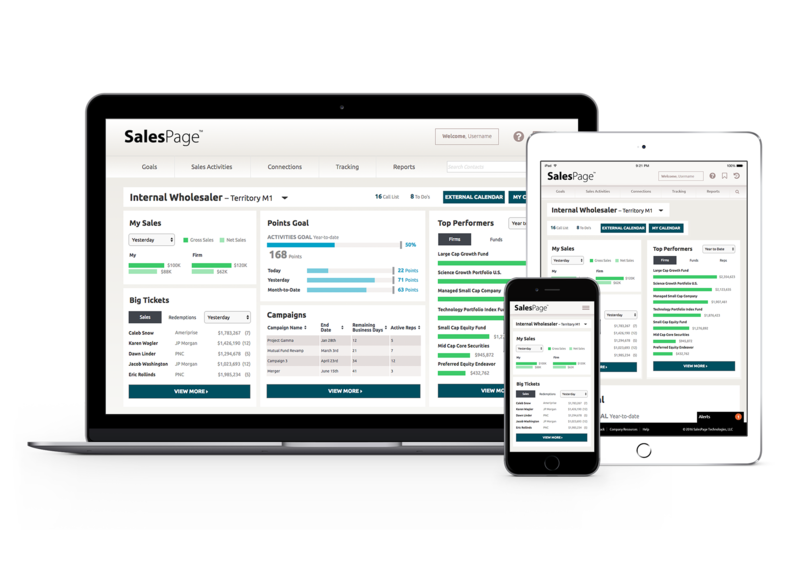 Want to learn more about SalesPage?